Book flights from our app or website simply and easily. You can compare different flights and find the best one for you. When it comes to booking cheap flights we have the best options for you. We the offer lowest fares online with flexible tickets and the option for EFT payment is also available. Our domestic flight options cover South Africa. 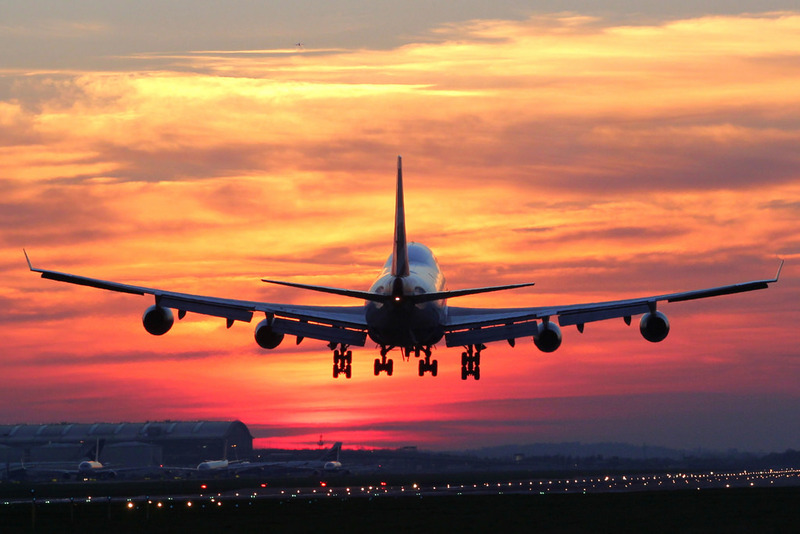 Finding affordable flight prices have never been simpler. To book flights is even easier. Cheap Flights SA will ensure you enjoy your traveling experience. Spend money on your holiday, not by getting there! Using the traditional route just incurs extra costs through middlemen and extra fees with Cheap Flights you get value for money through our discounted bulk booking system. Ensuring you get the best price possible at all times. So ask yourself why pay more for flights the traditional way when you can Search, Compare & Book all online right now? We have partnered with all the major airlines and travel providers to bring you the best in price and quality when it comes to booking flights. We offer you travel insurance options to protect you when traveling by car hire excess and health cover as major options. And of course, you can book safe affordable accommodation and top quality car rental from our site as well.